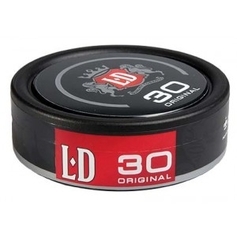 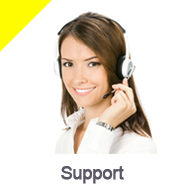 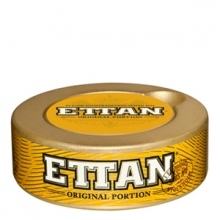 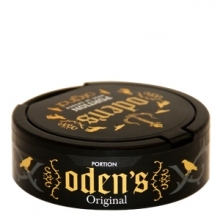 Oden's Original Portion is a snus with a classic and pure taste of tobacco. 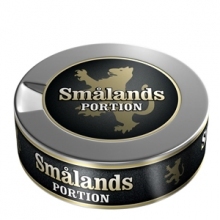 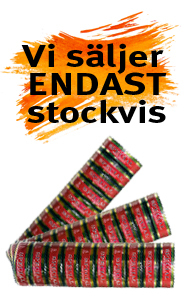 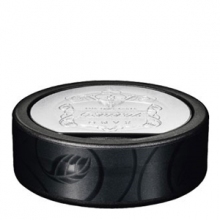 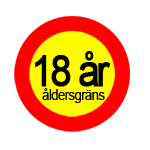 Småland is a Portion snus with a more classic taste. 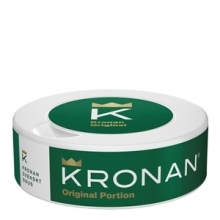 Crown Portion is a stable and strong taste of tobacco with bergamot and citrus elements. 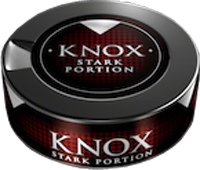 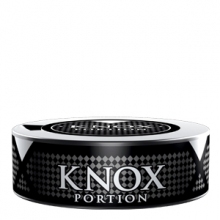 Knox Portion has a stable and strong taste of tobacco. 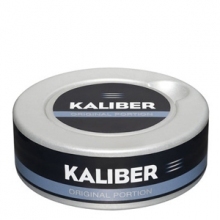 Caliber Original Portion has a traditional flavor. 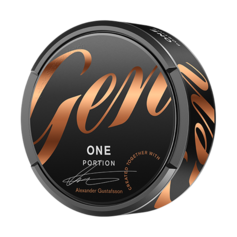 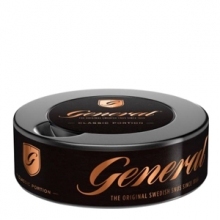 General Onyx Portion is an exclusive snus. 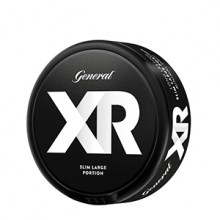 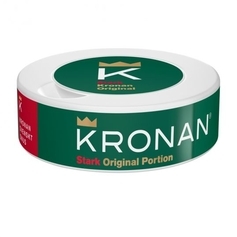 General Portion snus with a strong and spicy flavor. 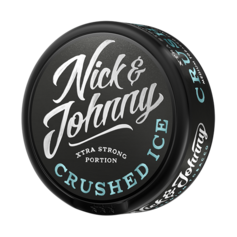 The taste is peppery and has a shade of lemon. 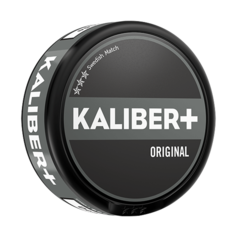 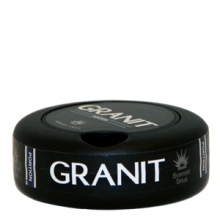 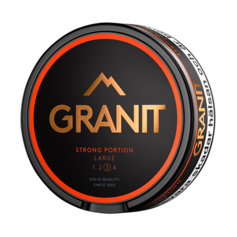 A strong snus with wintergreen that gives a fresh flavor with just the right balance of sweetness. 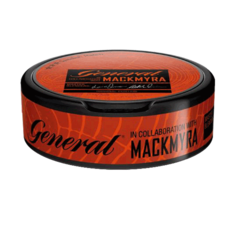 Traditionally, low-snuff with clear tobaksssmak and hints of citrus and bergamot. 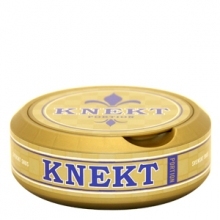 Traditionally,snuff with clear tobaksssmak and hints of citrus and bergamot. 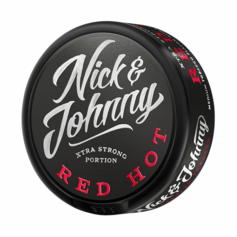 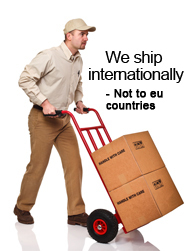 Traditionally, low-snuff a strong taste of licorice and hints of bergamot and citrus.